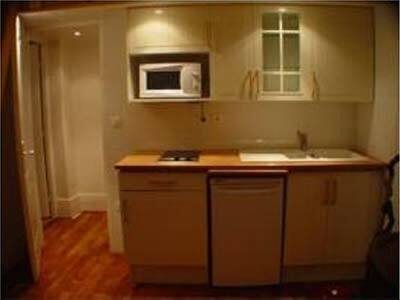 Apartment in the very center of Paris, face to the Louvre, 50m from the Louvre-Rivoli metro station in a 17th century royal building Totaly renovated in 2006. 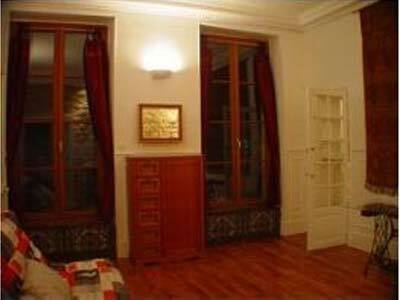 This apartment is equipped with a new Elevator; it can accomodate up to 8 guests. 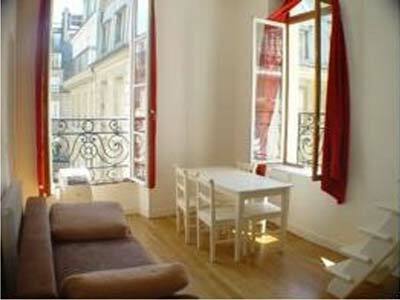 (possibilty to rent an adjacent apartment - n 00179 - and together host up to 14 guests). In the building there is un underground public parking with voiturier service, it also equipped with an optional AC system and a high performance central heating system.